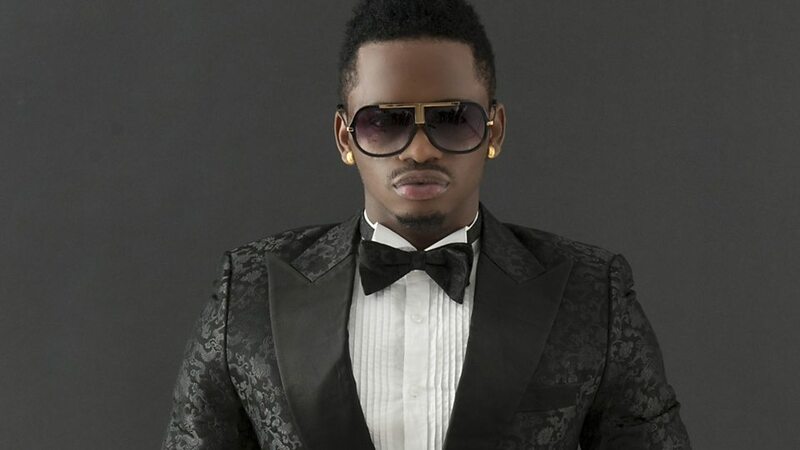 A Tanzanian musician, Diamond Platnumz has been arrested for sharing a video on social media which has been deemed to be in breach of cultural norms in Tanzania. The 28-year-old musician who was recently dumped by his Ugandan girlfriend Zari Hassan over cheating allegations is seen in the video playfully kissing unknown woman. Nairobi News Portal reports that the artist deliberately posted the video to slight his former Ugandan girlfriend. However, Tanzania’s Communications Minister has said that the material posted by the musician contravened existing laws hence his arrest. This is not the first time for the artist to have caused controversy with sexually suggestive content. The government of Tanzania recently banned his two tracks, Waka-Waka and Hallelujah on grounds that the materials were against the country’s norms and values.